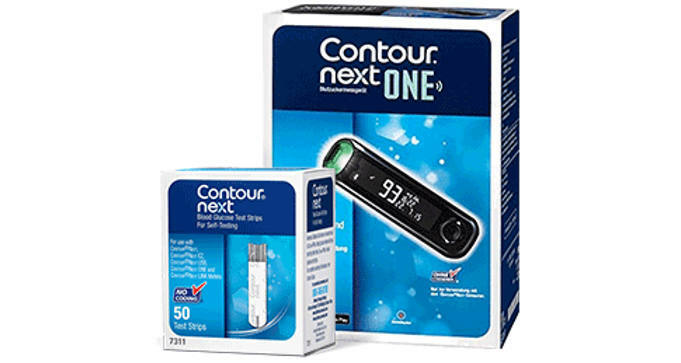 To receive a FREE CONTOUR NEXT ONE meter kit, click the ‘Sign Up Today’ button and fill out the form. If you are eligible, watch your mailbox for your FREE meter and starter kit, shipped directly to you in just a few days! In addition to the 2,500 kits, all other eligible participants can sign up to receive a coupon to redeem for a FREE CONTOUR NEXT ONE meter with the purchase of CONTOUR NEXT test strips at your local pharmacy.